When facing criminal charges, people will generally have to respond to the charges by entering a plea to them. The plea entry for a case is an important strategic move that can have significant impacts on how a case is ultimately resolved. To shed some light on the plea entry process and the different impacts of different pleas, below, we will answer some commonly asked questions about entering pleas in criminal cases in Colorado. While the answers presented below are informative, contact an experienced Denver & Boulder criminal lawyer at Griffin Law Firm when you need specific answers and the best defense representation. Q – What are the different pleas that can be entered for a case? An experienced Denver & Boulder criminal lawyer answers common questions about entering pleas in criminal cases. Contact us for the best criminal defense representation. A plea of nolo contendere, which is another form of a guilty plea (with nolo contendere meaning ‘I will not contest it’). The Alford and nolo contendere pleas can be opposed by district attorneys and the court, as they may view these pleas as defendants wanting the benefit of the plea without admitting to guilt. Q – Should I enter a ‘not guilty’ plea even if I know I’m guilty? 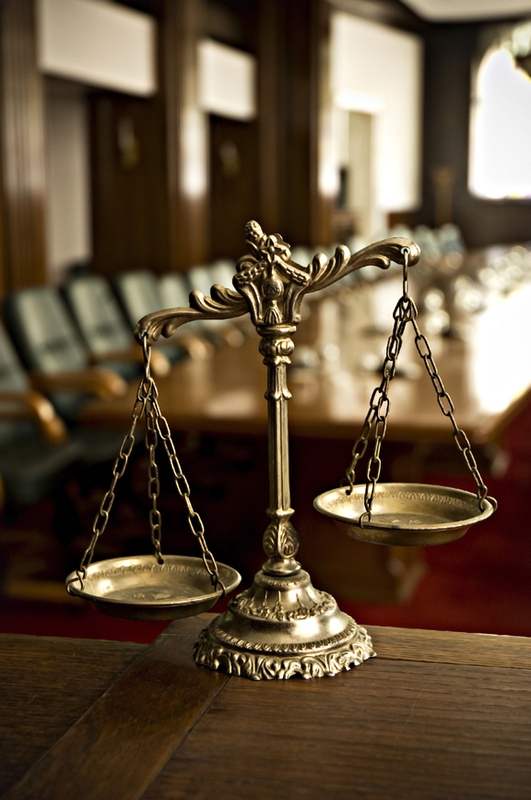 A – The right plea for you will depend on the facts of your case, as well as what your defense options are. Generally, however, in the event that you did commit the offense in question, entering a ‘not guilty’ plea can be a smart strategic move, as it puts the burden of proof on the prosecutor. In other words, a ‘not guilty’ plea will require the prosecutor to prove beyond a reasonable doubt that you did, in fact, commit the offense. Q – Can I change my plea after entering it? A – Yes, as long as a judge has not entered a final judgment in your case, you can typically change your plea at any point as your case proceeds. Commonly, plea changes are entered when plea deals are made with prosecutors. For instance, prosecutors may agree to reduce the charges or recommend a lesser sentence in exchange for a defendant agreeing to change a not guilty plea to a guilty plea. Q – What happens if a judge opposes my plea deal with a prosecutor? A – This is a good question because it’s important for people accused of crimes to be aware that, even if a prosecutor agrees to a plea deal, that deal ultimately has to be approved by a judge. In the vast majority of cases, judges will approve plea deals between defendants and prosecutors. When judges question these deals, however, it will typically be up to the defense attorney to argue why the deal is favorable for the defendant and the court. Have you been charged with a misdemeanor or felony offense? If so, you can turn to the Denver & Boulder criminal lawyer at Griffin Law Firm for experienced help and the best possible defense. With more than 18 years’ experience in the criminal justice system, our attorney understands the complexities of the system, the challenges different defendants can face and the best ways of overcoming these challenges to bring criminal cases to successful resolutions.